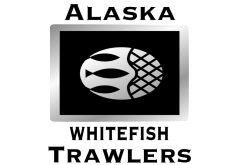 The ​Alaska Whitefish Trawlers Association, AWTA of Kodiak, AK – represents the interest of the Gulf of Alaska (GOA) shore-based, catcher-vessel trawl industry and has been active in Kodiak for over four decades. 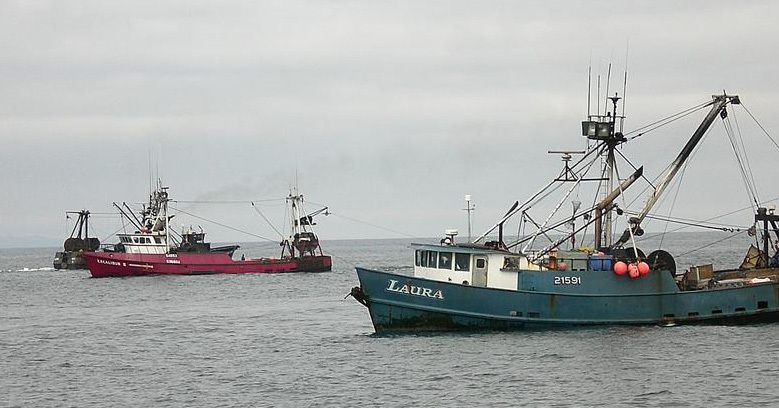 Our membership consists of the local trawlers that deliver groundfish to the City of Kodiak. 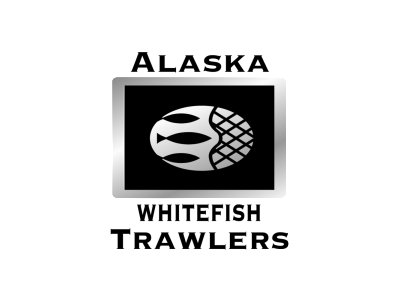 Our focus is on the harvesting of the abundant groundfish resources in the GOA using sustainable fishing practices that ensure the preservation of our fishery while minimizing negative impacts on other fisheries. As harvesters, we play a significant role in making Kodiak, AK consistently one of the top fishing ports in the nation. Gear changes over the last decade like Excluders for non-target species, changes in mesh size, and movement towards more Pelagic (Midwater) gear have made trawling the most efficient and technologically advanced fishery in the GOA. They have used the data from over two decades of on board observers to identify their issues and vastly improve on them. Keeping the Gulf of Alaska fisheries healthy and sustainable is a top priority for the Alaska Whitefish Trawlers Association. Their fleet has worked together, along with National Marine Fisheries Service, Alaska Groundfish Data Bank, biologists, and at-sea observers to ensure the science is available so fisheries managers, lawmakers, and the “Boots on Deck” fishermen will be able to make the most educated decisions regarding their fishery.